Attend to a training with our experts. Zeppini Ecoflex provides a training program with our professional that details the functionality of each product, technical, information for a perfect installation and maintenance, among others. Participate of our training. 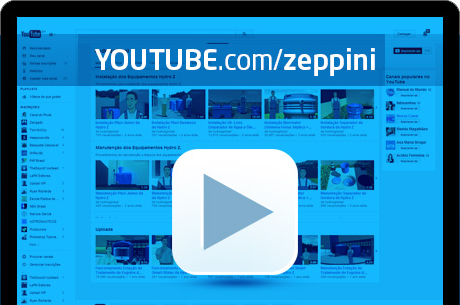 Check out the list of upcoming dates and register to receive important information and tips about Zeppini Ecoflex products. Zeppini Ecoflex training obout the best practices for installation and maintenance of the underground equipment range, and solutions for conscious water consumption. Want to check the latest technologies, installation and maintenance procedures of the equipment used in your petrol station? Then visit the Ecological Station 2.0, and check all these details about the Zeppini Ecoflex products.